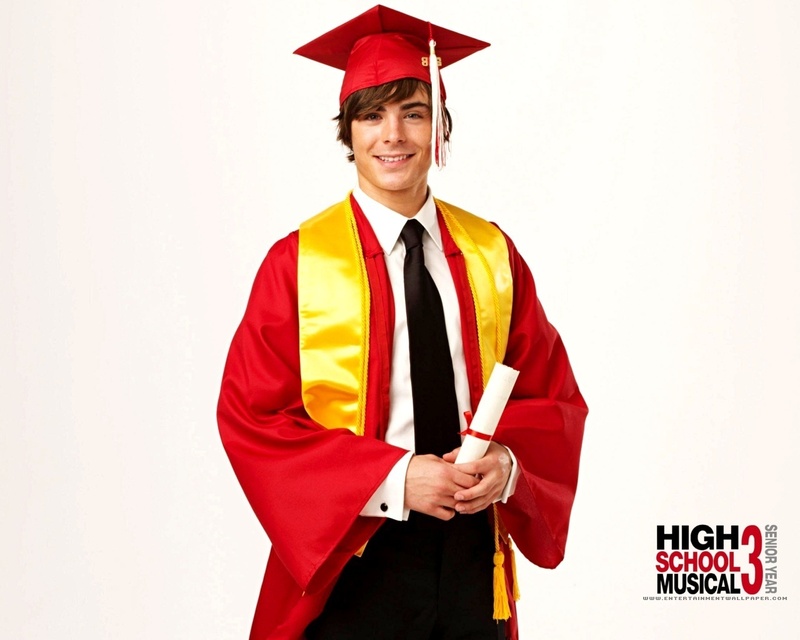 This High School Musical 3 wallpaper contains gaun akademik, jubah akademik, and jubah hakim. hi troy i love you and i thik you and ashely soud be together. hey hailreg...i dont noe u...bt i totally agree dat zac n ashley r mnt fr ech other...n zac ...ur dam cute..